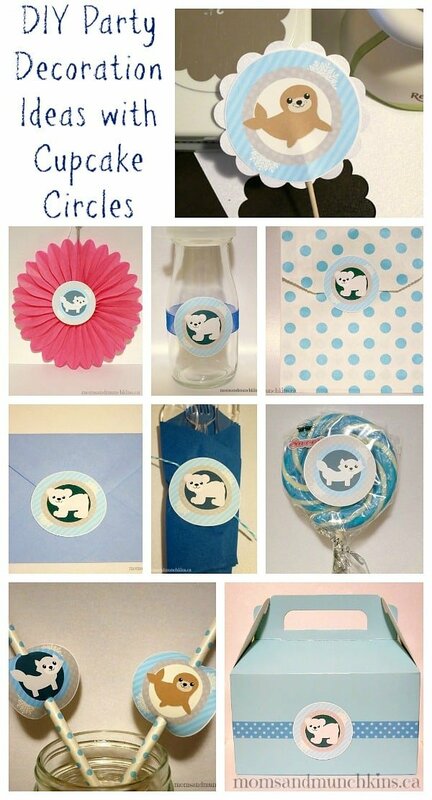 Those adorable cupcake circles you’ll find in printable party packages aren’t just for cupcakes. There are so many easy DIY party decoration ideas that you can create with those circles! These are very inexpensive decoration ideas and they are a great way to personalize some standard party supplies. 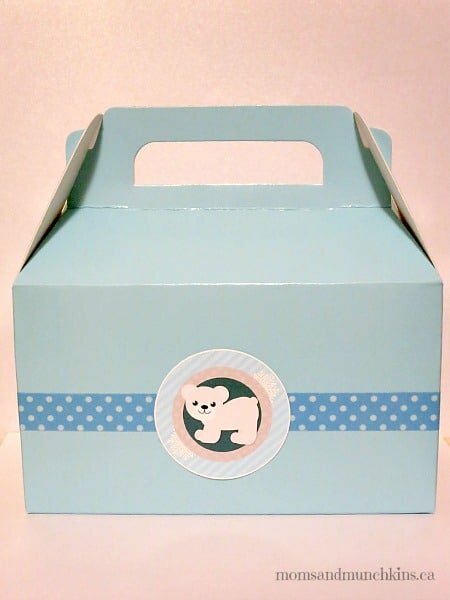 First there is the most obvious – these can be used as toppers for cupcakes. You can add a little bling to them by gluing them to a piece of sparkly scrapbook paper. You can also layer them in different shapes. 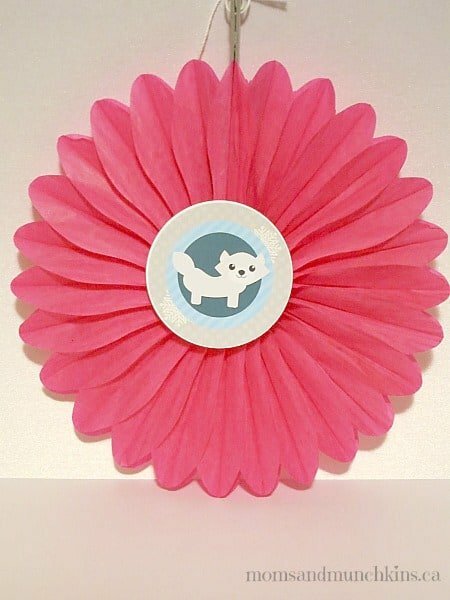 For example, a cupcake circle could be glued onto a slightly larger scalloped circle. Wrap your utensils in a napkin, tie them with twine and use a cupcake circle as part of a napkin ring. It’s a cute added touch to help bring the theme together. 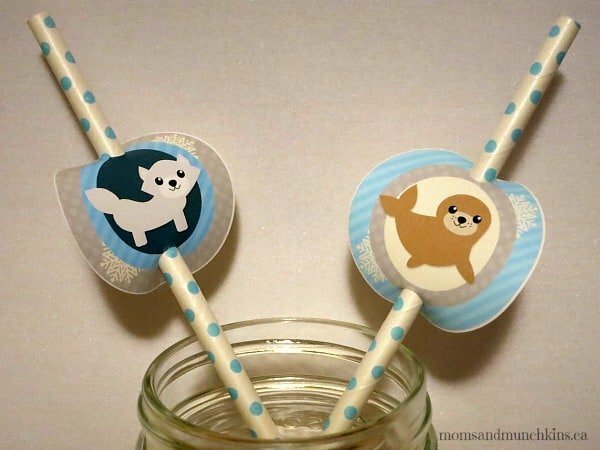 Punch a hole in the top and the bottom of each circle and use them to decorate straws and cake pop sticks. 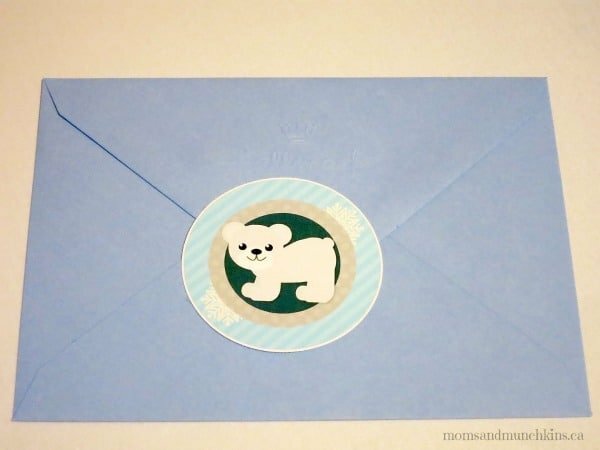 Use a cupcake circle as a seal on the envelope for your invitation. 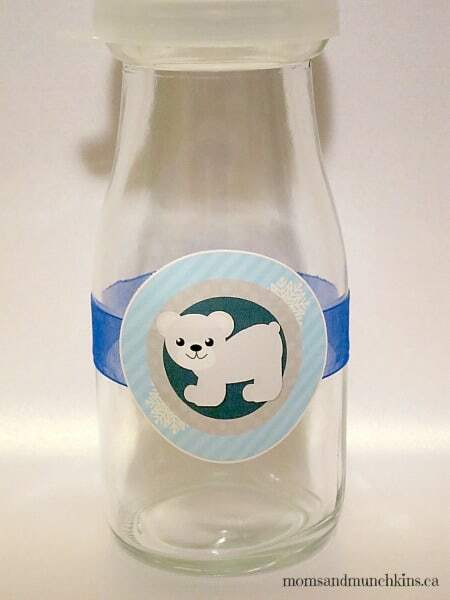 Glue a ribbon around a bottle or jar and use a cupcake circle as a simple way to decorate your drinks. 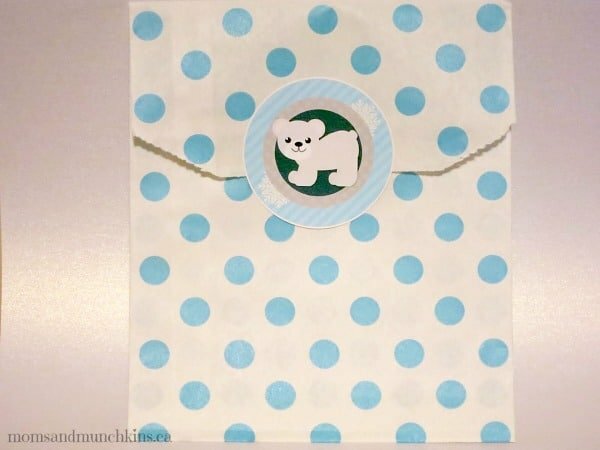 With double-sided take, use as a seal for a treat bag. 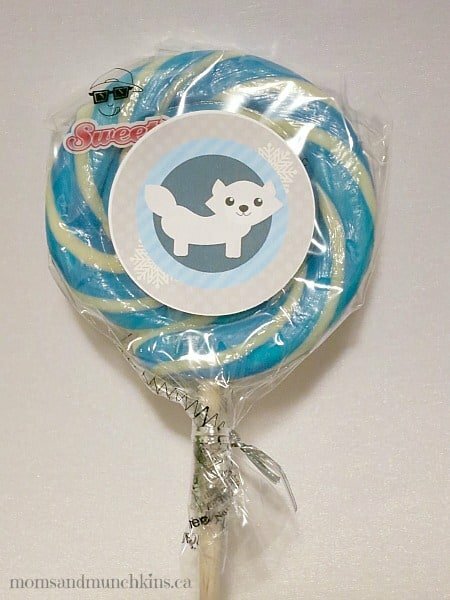 Use a cupcake circle and double-sided tape to decorate a lollipop. 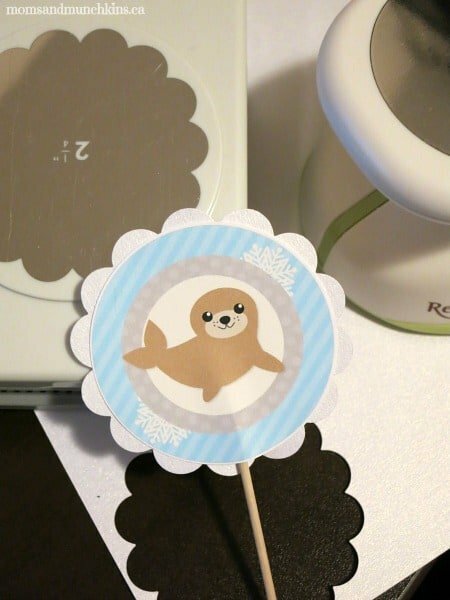 Double-sided tape and a cupcake circle can be used to decorate a small paper fan or lantern. 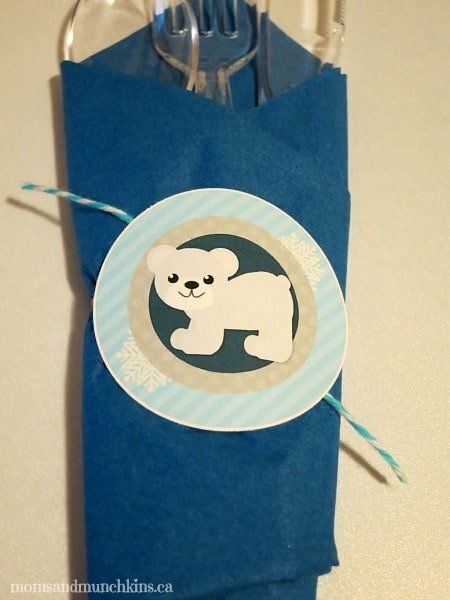 Use washi tape and a cupcake circle to decorate a favor box. What are some of the DIY party decoration ideas that you’ve seen with cupcake circles? Let us know in the comments below. For more creative party tips and ideas for family fun, follow us on Facebook, Twitter, Pinterest and Bloglovin’.